今年も大自然の恵み一杯つまったお米になりました！It became rice filled with grace of nature this year too! 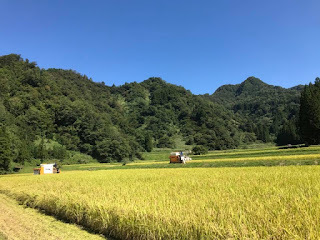 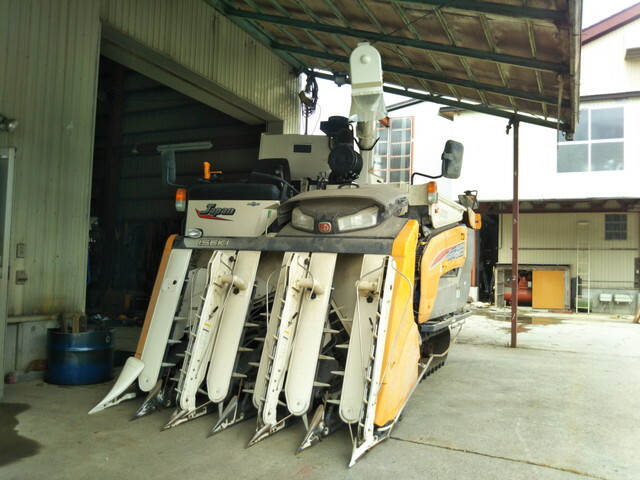 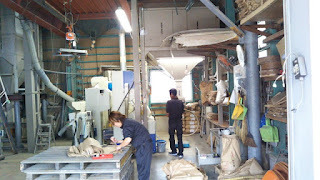 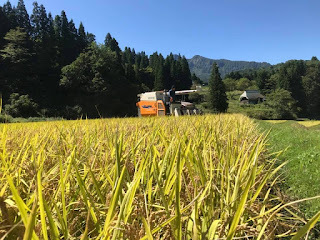 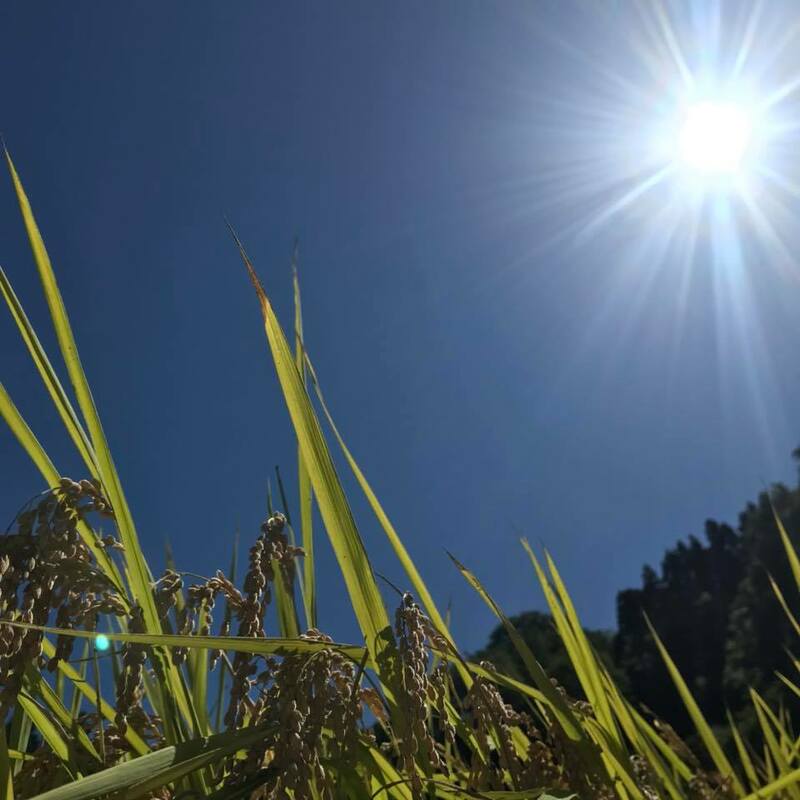 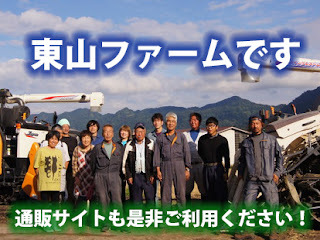 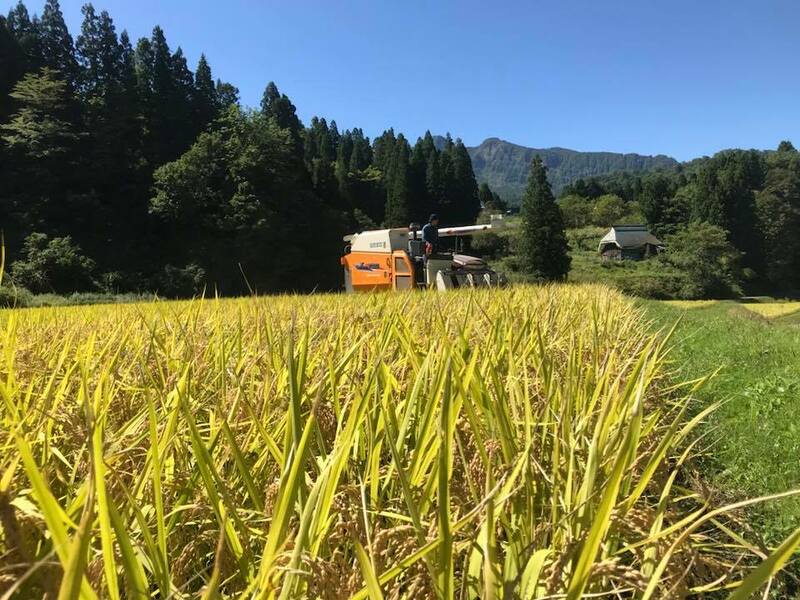 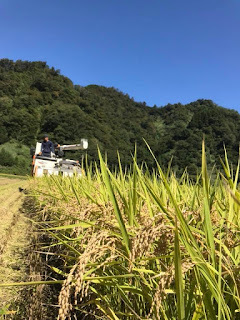 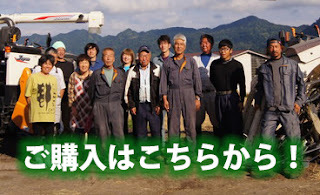 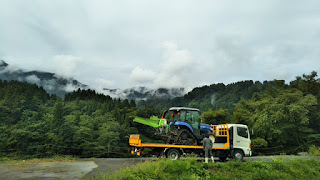 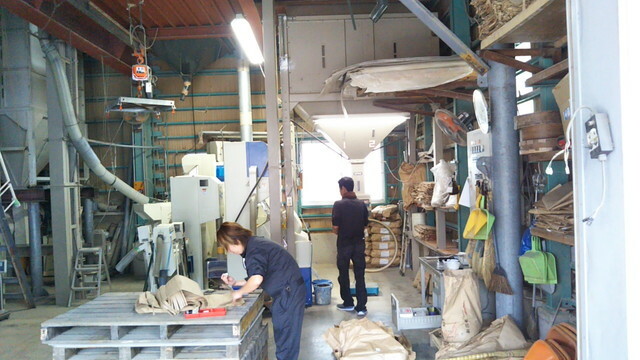 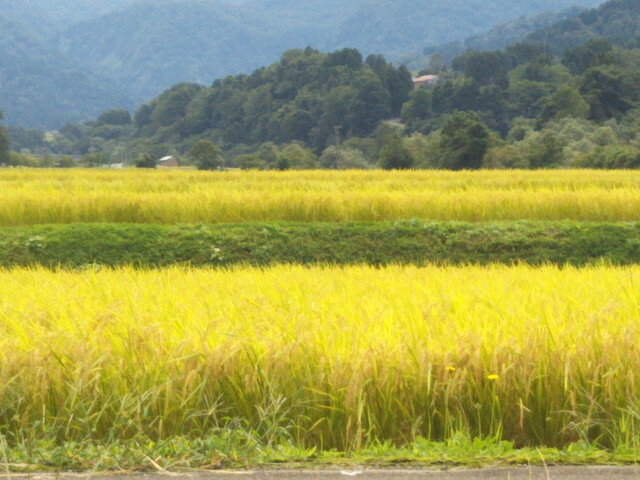 This year our rice in Higashiyama Farm has been grown up as a wonderful rice which is filled with grains of nature surrounded by the Hayakawa Valley, the mountains of the 2000 meters level. Please relish !